1-component joint-sealing material on the basis of silicone rubber which hardens in contact with atmospheric humidity. It has fungicidal properties, is highly elastic and acetate cross-linked. Storable for 24 months. 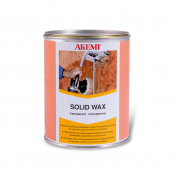 Especially for expansion and connecting joints in the kitchen and sanitary areas. 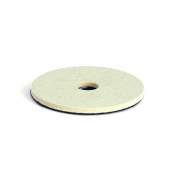 For use with tiles, glazed ceramics, clinker, enamel, glass, painted wood and plastics. Not suitable for natural and artificial stone.